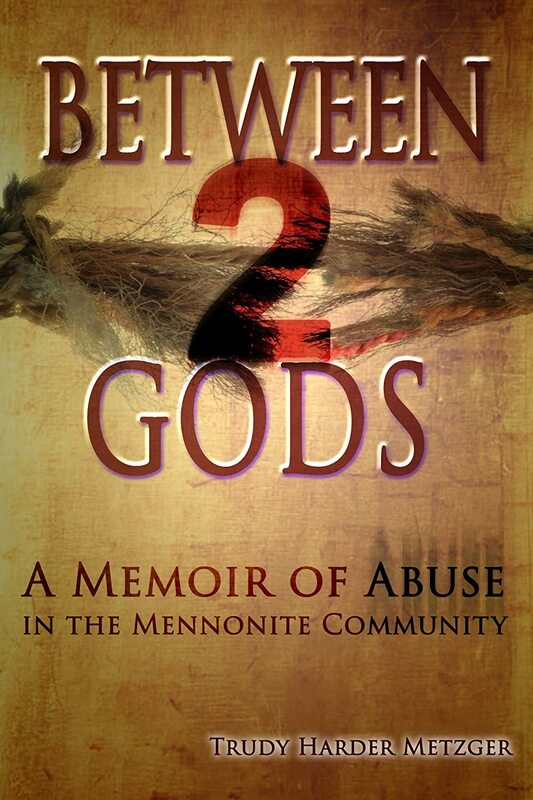 Sexual Abuse & Violence: Does God Dress Amish… – A Splash of Love…. …wear a bonnet, and ride a horse and buggy? Scandalous! To even suggest such a thing! Or is it? Any more so, than, say, a dove… a bird… an animal …a creature that, though beautiful, is still just that–a creature? Or how about God wearing a burning bush? We have lost sight of the ways God reveals Himself to people in the ordinary. When we get that, and understand that God wants to live through us, He will have much greater impact in our world, because we will give Him freedom to do so. In today’s blog I share more about Lydia, my Old Order Amish truth-warrior friend, whose story I shared yesterday, and the ways she reflects God in her culture. Yesterday, at 8:30 in the morning, I called Lydia to read my blog post to her, since she has no internet. I wanted to make sure it was accurate, given that I was writing from memory, things told to me approximately ten years ago. I paused now and then, as I read, to ask , “How am I doing so far? Is it accurate?” Each time she said yes. “Well, yes, but it was the mother calling. The child is only a bit past ten,” she explained. “And the perpetrator an adult male?” I asked. Something about the ‘current news’, the raw pain of a little child, somewhere, out there, in Amish country, made me desperately sad. I want to end the abuse. To simply make it cease to exist, by some impossible miracle. But it continues. And I think about the child, wondering, who will protect the little heart that breaks in all of this. Who will comfort her? Hold her? Reassure her? And the answer is, most likely no one. No one really knows how, at least in this case, based on what Lydia told me. The mother is just more determined than ever to cover her child more modestly. That’s how she plans to deal with it. Cover more. Hide the pain under another layer of shame,another layer of cloth. Put the onus on the little girl. But not intentionally. What a burden to place on a little child. That an adult, old enough to be her father, or almost, is not held to serious accountability, while a little child is forced to protect herself this way. Once again, a sweet warrior spirit—the gentle God-kind-of-warrior—who fights for the innocent, Lydia is gently marching into this dark territory. What is unique about Lydia, and parts of her story that I did not tell, is that she is not afraid to work with the ‘outside’ culture to bring about truth. Police have been involved and Children’s Aid Society (CAS), but with an agreement that she is the mediator, the one who works in the culture. (It is not a broadly known arrangement.) CAS staff have come to know her personally, and have a tremendous amount of trust and respect for her, knowing she will ensure the safety of victims. It is almost as if God created a warrior-angel, and placed her in a bonnet and Amish dress, to show the children that they are not forgotten. Never abandoned. He is there, caring for them, revealing Himself through Lydia. God shows up in people’s lives, wearing ordinary clothes–or not so ordinary–in the places we dare to represent Him through our lives. We are made in God’s image. Made to reflect Him. To show His love. “Male and female created He them, in the image of God…” Lydia is one of the most beautiful reflections of God I have seen in my life. She makes me laugh. She makes me cry. But most often, and most importantly, she makes me want to do the right thing, even if it means doing it alone. She makes me want to ‘be Jesus’ to the people around me. I challenge you… go to the mirror, look at the outfit you’re wearing, and ask God to show up in someone’s world today, looking just like you, dressed just like that. Trudy, this blesses me beyond measure, the life of Lydia. No, rather the Life of Jesus in Lydia.